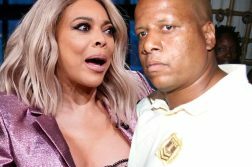 Sources close to the “Empire” star tell TMZ … even though his criminal record’s scrubbed clean, he’s in crisis management mode to repair his public image. We’re told he’s ordered his team to come up with a plan to fix that pronto, because if they don’t … he’s screwed professionally. Our sources say Jussie’s open to anything that will give him an opportunity to tell his story and convey he’s not the bad guy. Yes … he will stick to the victim narrative. 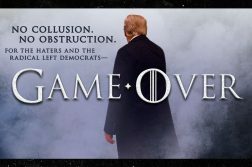 We’re told he’s down for interviews, appearances and going outside of his comfort zone if it means getting a chance to connect with an audience … because he knows if he does nothing, he’ll never get work again. 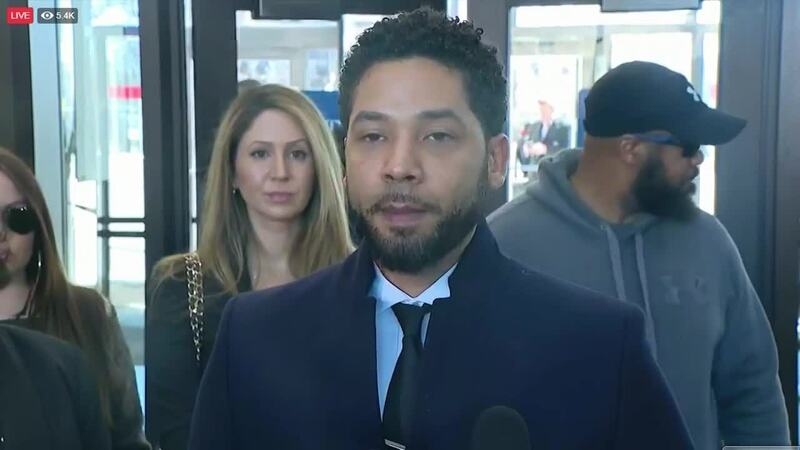 We broke the story … Jussie’s showbiz job offers have completely dried up since he was arrested and charged for allegedly orchestrating a fake attack in Chicago in late January. Despite the charges getting dropped this week, we’re told Jussie has not been contacted about any potential work and knows he’s more or less a Hollywood outcast for now … so, it’s time for a full-on PR blitz. No word if Robin Roberts is on his call list.